Whether you’re looking for domestic or commercial skip hire, Preston Skip Hire provide a range of Lostock Hall skips, you’re sure to find something that suits your requirements! Our domestic skips range from 2-cubic yards allowing you to fit up to 30 bin bags in – significantly greater than the maximum capacity of any wheelie bin! When it comes to skip hire in Lostock Hall, you can count on Preston Skip Hire to provide you with an affordable waste disposal alternative. A domestic skip is appropriate if you’re decorating or renovating your Lostock Hall property. The skips we deliver are extremely spacious and accommodating for substantial volumes of waste. You may ask yourself why a domestic skip? 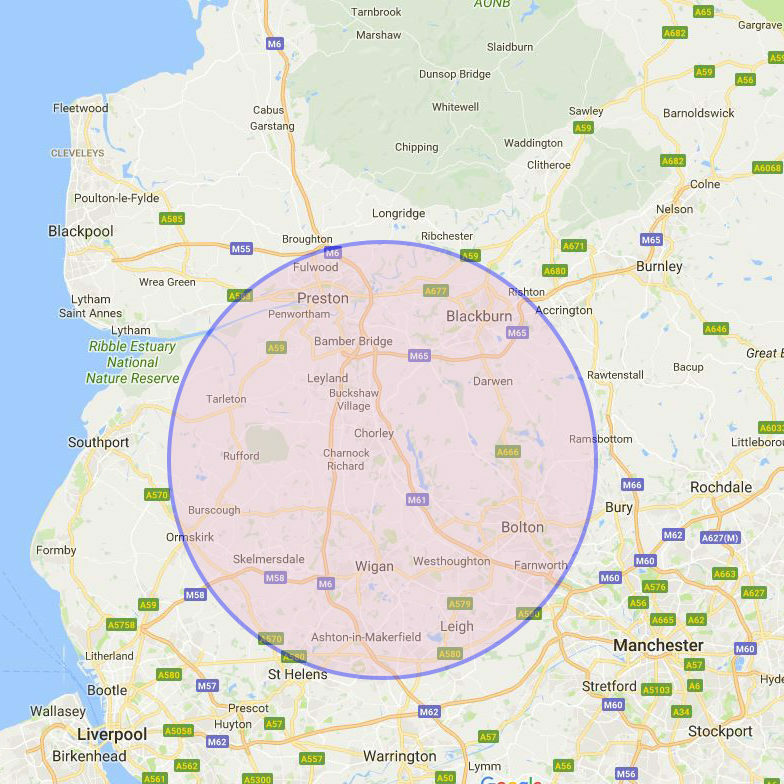 Well, Preston Skips reduce the need for you to make infinite trips to the tip to get rid of your domestic waste, we ultimately save you time and money by delivering and collecting your skip, to and from your property. We’re confident you’ll find exactly what you’re looking for when it comes to Lostock Hall skip hire. Preston Skips have a wide range of commercial skips available for hire. We don’t only specialise in meeting your domestic needs, but also tailor our waste disposal services to meet the requirements of local businesses. Perhaps you’re looking to dispose of your corporate waste efficiently? Look no further, we have enclosed compactor bins available to meet your demands regarding immense waste production! For free next day delivery, enquire now!